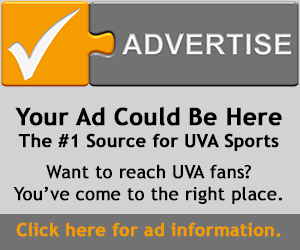 Jerry Ratcliffe established a reputation in covering University of Virginia athletics and the Atlantic Coast Conference in addition to many other sports during four decades, and brings to JerryRatcliffe.com his vast experience and knowledge. Ratcliffe’s work has been recognized both statewide and nationally, resulting in more than 80 awards, from the Associated Press Sports Editors Association (first place nationally), the Virginia Press Association, the Football Writers of America, and the United States Basketball Writers of America during his career. He also was awarded the prestigious Earle Hellen Sports Media Award by the Middle Atlantic Section of the PGA of America for outstanding media contributions toward the promotion and support of golf, the PGA, and the Middle Atlantic Section. Ratcliffe is also the author of The University of Virginia Football Vault: The History of the Cavaliers, which was a huge hit among Wahoo fans. 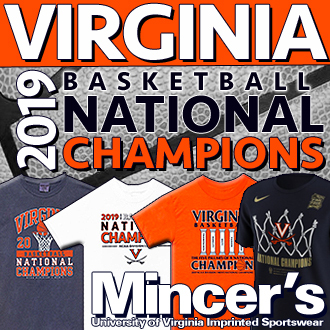 He has been selected as the Virginia Sportswriter of the Year on four occasions by the National Sportscasters and Sportswriters Association. During his career, Ratcliffe has covered national college championships in football, basketball, baseball, women’s basketball, golf, tennis, lacrosse, soccer, track & field, and cross country. He has covered dozens of bowl games and at least a dozen Final Fours. He also covered eight Super Bowls and the Washington Redskins and NFL over the course of 16 years, has covered the Major League Baseball playoffs, NASCAR, and one of his great loves: golf. Ratcliffe has covered 10 U.S. Open championships, the Masters, the PGA Championship and numerous other golf events on the Tour and amateur events on the national, state, and local levels. A Heisman Trophy voter since the early 1980s and a charter member voter of the John Wooden Award, Ratcliffe has served as an AP voter over the years in both major sports, as president of the Atlantic Coast Conference Sports Media Association, and created the ACC’s Bob Bradley Courage and Spirit Award, basketball’s equivilent to football’s Brian Piccolo Award. 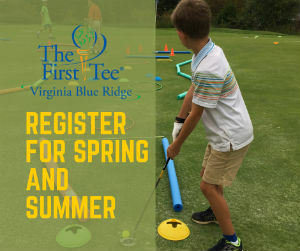 He has also served on advisory boards for the First Tee of Charlottesville and the Virginia chapter of the National Football Foundation and College Football Hall of Fame. 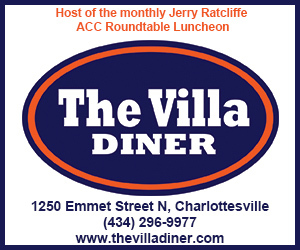 Ratcliffe, who is a frequent guest on radio shows around the state, ACC, and nation (including ESPNU, Mad Dog Radio Network, and the NFL Network on XM Sirius radio), is now hosting his own show, appropriately named “The Jerry Ratcliffe Show,” which currently airs every Saturday morning from 9-10 a.m. on ESPN Charlottesville, 102.9 FM. Scott Ratcliffe is a chip off the ol’ block. Having grown up in Charlottesville, Scott has his own love affair with the Cavaliers, but in a journalistic kind of way these days. 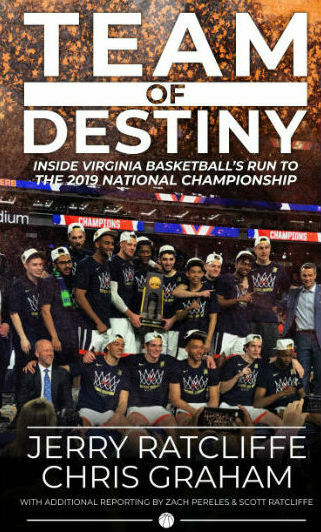 Scott has covered virtually every UVA sport, often as a correspondent for publications such as the Miami Herald, Philadelphia Daily News, Charlotte Observer, Newport News Daily Press, Raleigh News & Observer, and Tulsa World, among others. He also covered high school sports in the Charlottesville area for a decade, and has covered numerous NCAA tournament games in various sports and the Major League Baseball Playoffs. He also served as press aid for the first six years of the USTA Charlottesville Men’s Pro Challenger. We both are writers, storytellers, and have this aggravating tendency to always do the right thing. We are teenagers at heart who value snark, sarcasm, and great writing. So come along for the ride.